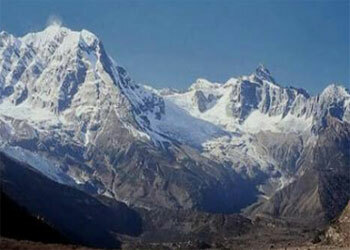 Restricted area trekking: Nepal is a country famous among many travelers from around the world. There are many cultural, religious, historical, mountainous places to visit. However, there are some Restricted areas too. It means, in such areas the entry of foreigners is strictly controlled. You either cannot get a permit for that region or you must travel with a liaison officer and should pay for a special permit. The areas which are restricted are “Paradise on Earth” due to the numerous natural beauty, hidden valleys, people and their unique culture and custom. The government of Nepal has focused on tourism for country’s welfare, even though a number of the remote areas of Nepal were restricted to foreign visitors until 1991 where the entry of foreigners is strictly controlled and even some areas are restricted still. The main objective of declaring these areas ‘restricted’ is to protect the natural environment and culture from outside influences. Restricted areas trekking places have yet remained unspoiled or untamed; that are of full of wilderness ecological and cultural museums. The lives of the inhabitants have rarely changed despite there has been a lot of change with the development of science and technology. A trek to the restricted region in Nepal must be arranged as a fully equipped organized trek through a registered trekking agency using tents, Sherpa staff, cooks, and porters. Camping trek is the classic style of trekking in Nepal and is too mannered almost every part of restricted region trek. Camping treks are away from the more common trails and provide a wilderness experience in both natural and cultural feature. Many treks that may be suggested on a map are in restricted areas and you either cannot get a permit for these areas. 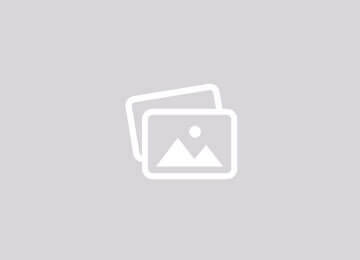 Groups must consist of a minimum of two clients and the required staffs. Trekkers require support when something goes wrong (accident, illness or theft), the government restricts some areas because it doubts on the security that trekkers need. Many parts of Nepal located in the Himalayan region are closed to Tibet. 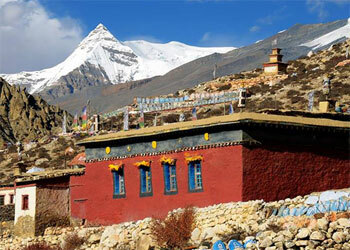 The culture and lifestyle of Tibet may differ from Nepal. Since the lifestyle and culture are different, those areas are restricted so that Nepal’s culture will not be affected by Tibet’s. And there are also political reasons behind some Restrictions for Trekking in Nepal. For example, in the 1970s, the Jomsom trek was closed because a major foreign-aided military operation had been mounted there in support of the Khampas in Tibet. Considering the traveler’s requirements we “Above the Himalaya Pvt. Ltd.” would be glad to organize the Restricted Area Trekking Program in the different part of Nepal. This is one of the trekking agencies that have taken the permission to operate the trekking in such wilder-ed areas of Nepal. 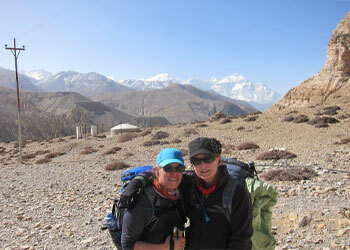 We will arrange restricted trekking through our lifetime experience Guide and staffs.